So, for the time being I’ve sidelined my regular bowl of seeds with coconut oil, tahini and have gone with the below. To be totally honest it was a means to get more greens into my diet. I hope you like it – if you want it to be sweeter add some extra honey. 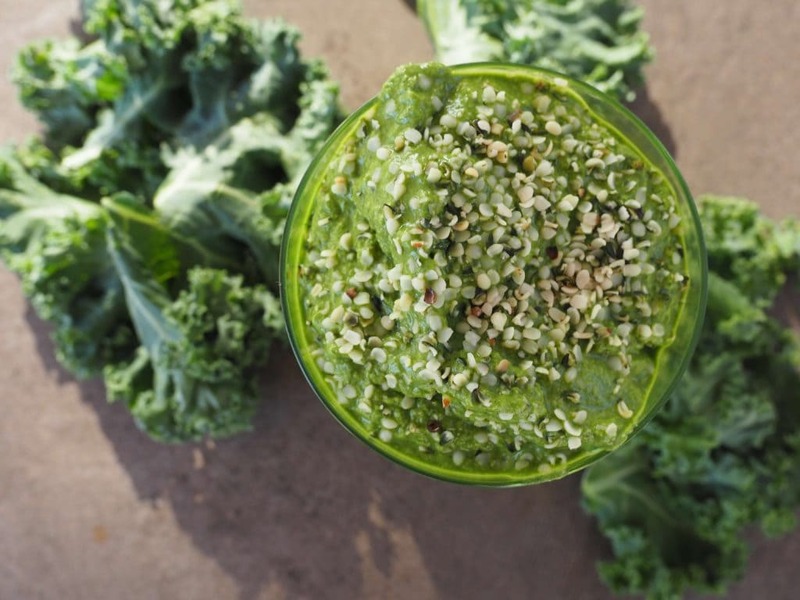 Throw all the ingredients into a blender and blitz for 20-30 secs or until fully combined.